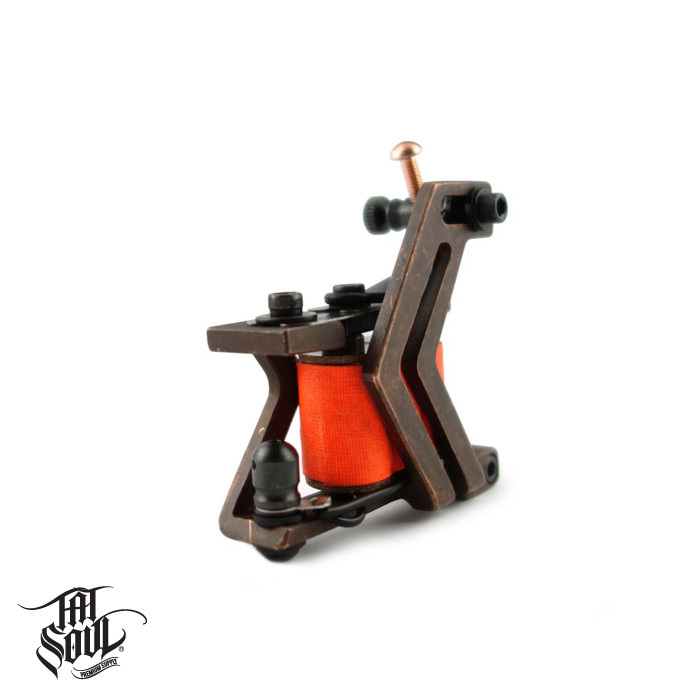 TATSoul, renowned for its advances in innovation and quality, is proud to introduce its new line of hand-made, in-house, coil machines. 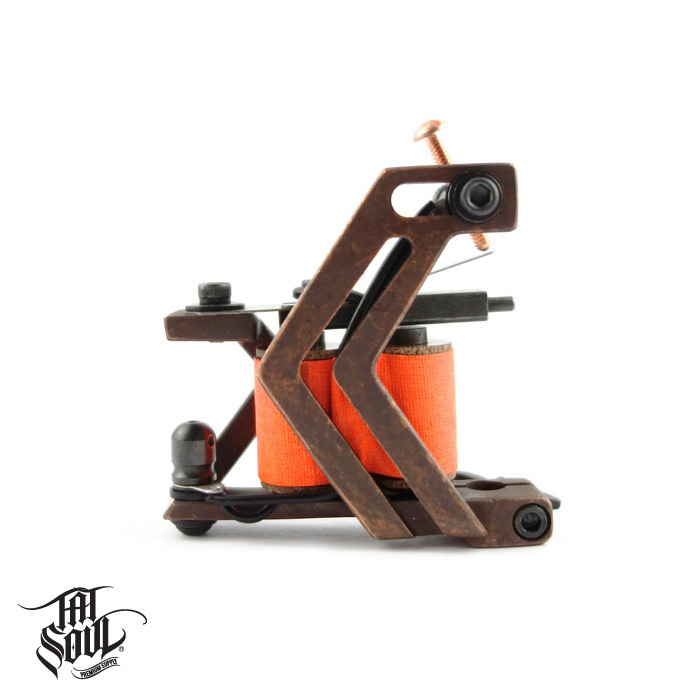 Each machine is handcrafted and fine-tuned by TATSoul's very own in-house artist. 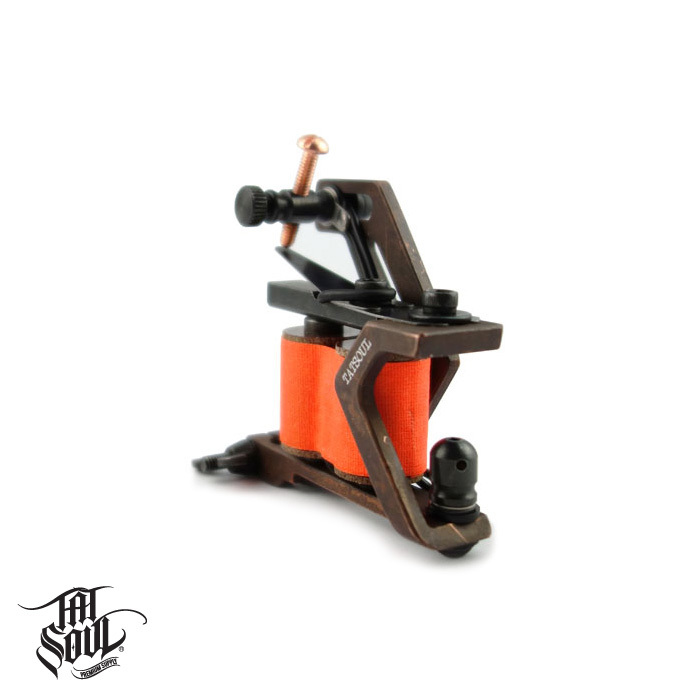 These coil machines are suited to fit anyone's preference in balance or weight, whether its light, medium, or heavy. 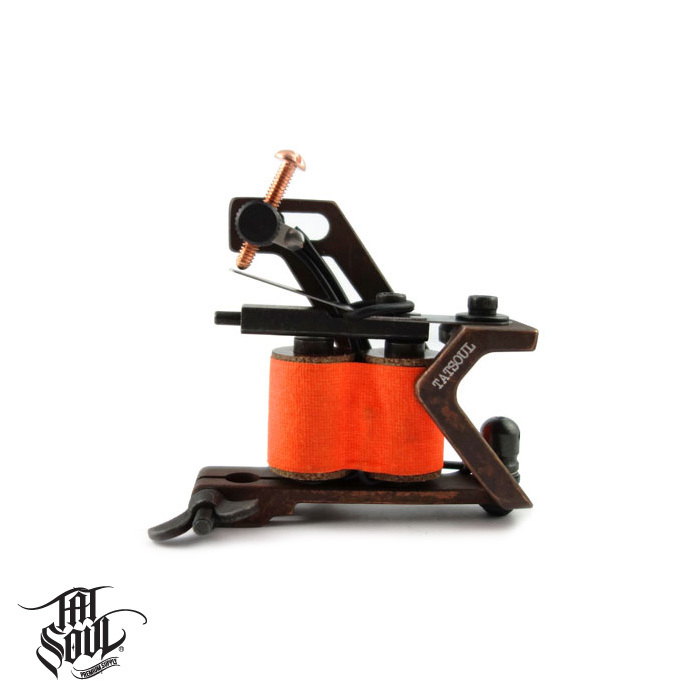 TATSoul's in-house coil machines are manufactured to be on an artist's top shelf and are suitable to be daily workhorse machines. All in-house coil machines include a lifetime warranty, so you can be assured they are built to last! NOTE: This Machine is a special order item so please allow extra processing and delivery time for this item.